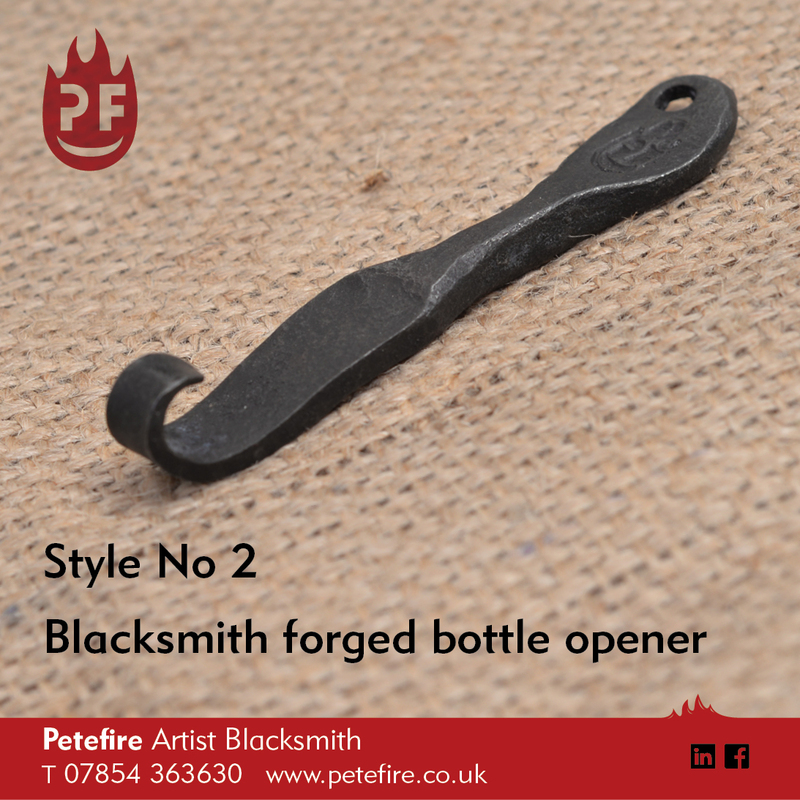 Petefire blacksmith hand forged bottle opener. 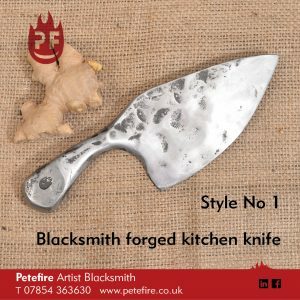 Phone 01923 350596 to order. 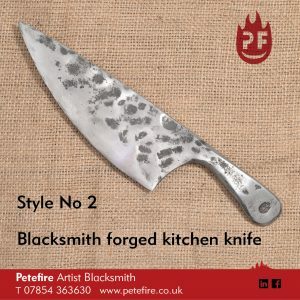 When an order is placed, I’ll get it forged and posted to you, in 1 – 2 weeks from receiving payment. 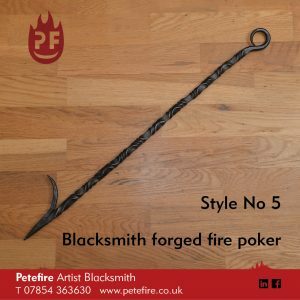 As each bottle opener is hand forged, they’re all unique, so there will be slight differences in each bottle opener, but they will be 95% the same as the photos of the poker that you see here. 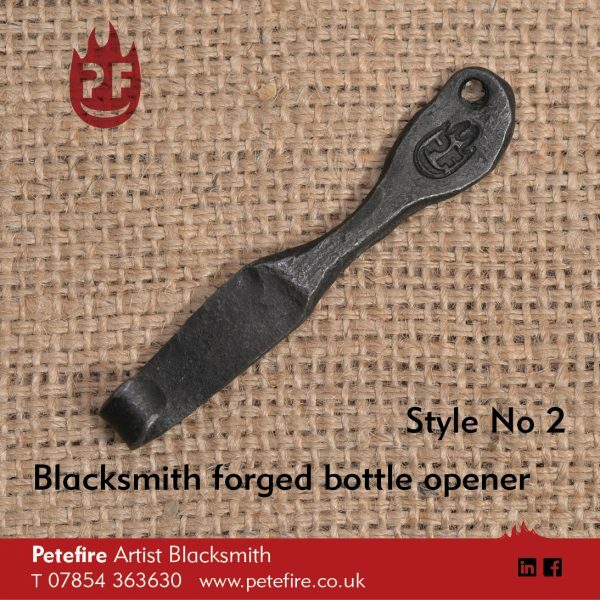 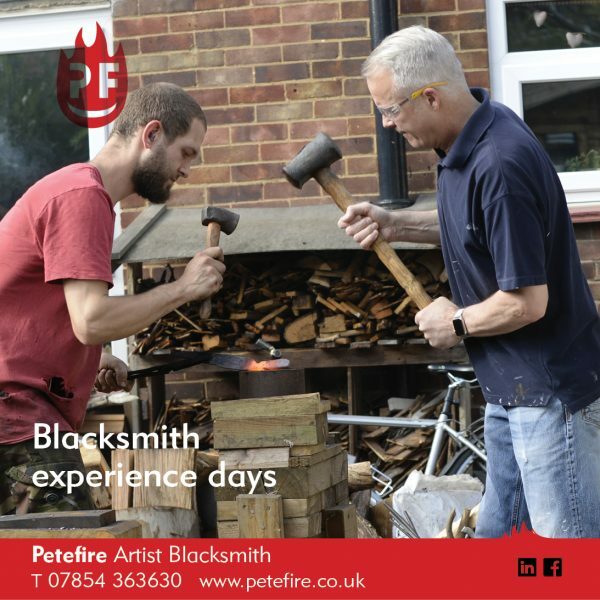 Thank you for visiting the Petefire Artist Blacksmith website. 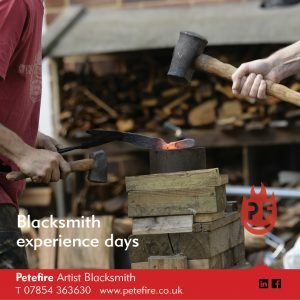 Most of my forging is done at a forge in Bushey (next to Watford), Hertfordshire, England. 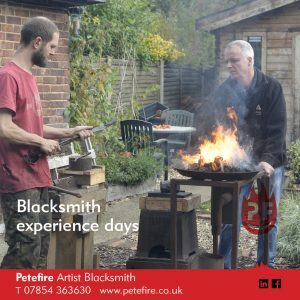 You can visit me at my office in Abbots Langley, Watford, also in Hertfordshire.